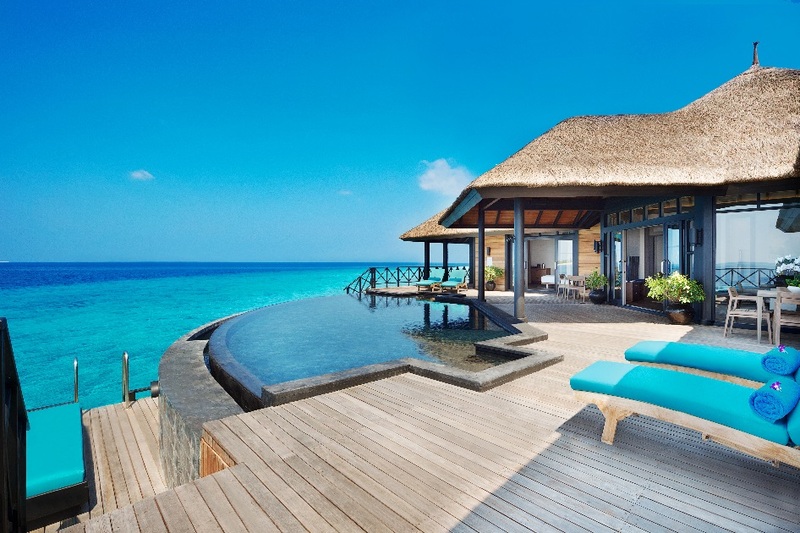 (Beijing, January 18, 2019) – Idyllic 5-star private island resort ‘JA Manafaru’ is enhancing its reputation for being amongst the most prestigious destinations in the Maldives for travelers and honeymooners from China, by bringing the finest and most exciting Chinese cuisine to the Indian Ocean. In a unique partnership, the resort is collaborating with world-renowned Beijing Chef Dong Zhenxiang, popularly known as DaDong, with a ‘pop-up’ throughout 2019. 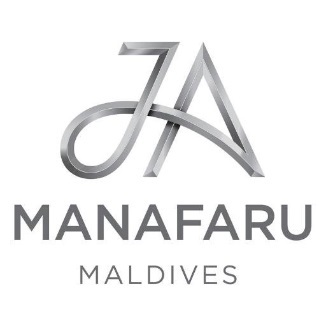 ‘JA Manafaru’ is already a firm favourite, and ranked one of the world’s most luxurious resorts, with recognition as the Indian Ocean’s Leading Honeymoon Resort at the 2018 World Luxury Hotel Awards – and also voted among the World’s Ten Best Hotels in the TripAdvisor Travellers’ Choice Awards. Its lavish Royal Island Suite, an exclusive two-storey beach residence highly sought-after by large groups of family or friends, was also voted the Indian Ocean’s Leading Hotel Suite at The World Travel Awards. Fringed with exquisite powder beaches in pristine, lagoon-ringed Haa Alifu Atoll, the resort features 84 of the archipelago’s most luxurious beachfront and over-water villas and bungalows at the peaceful northern tip of the Maldives. World-class recreation ranges from Calm Spa, a serene haven of pure relaxation and indulgence, to a Mind and Body Movement pavilion, personal training, PADI scuba diving, watersports from scuba diving to jet skiing, tennis, beach volleyball, cooking classes and deep-sea or traditional Maldivian hand line fishing. Seven scenic dining destinations serve traditional Maldivian cuisine, Asian-fusion international fare and seafood barbeque feasts, along with exotic cocktails and canapés aboard spectacular sunset cruises. Now JA Manafaru is extending its culinary appeal with acclaimed Chinese cuisine in the Indian Ocean by legendary Chef DaDong. China's most famous and influential chef is renowned worldwide since founding Da Dong Roast Duck – widely acclaimed as Bejing’s premier Peking Duck restaurant – more than 30 years ago. His restaurant has since become internationally famed, with a celebrity guest list from Michele Obama and ‘Chef of the Century’ Joël Robuchon to film and pop stars, business tycoons and government leaders. Da Dong Roast Duck has over the years expanded to nine locations around Beijing, while two of four others in Shanghai have Michelin stars, and his first venture outside China is the premier Chinese fine dining restaurant in New York. 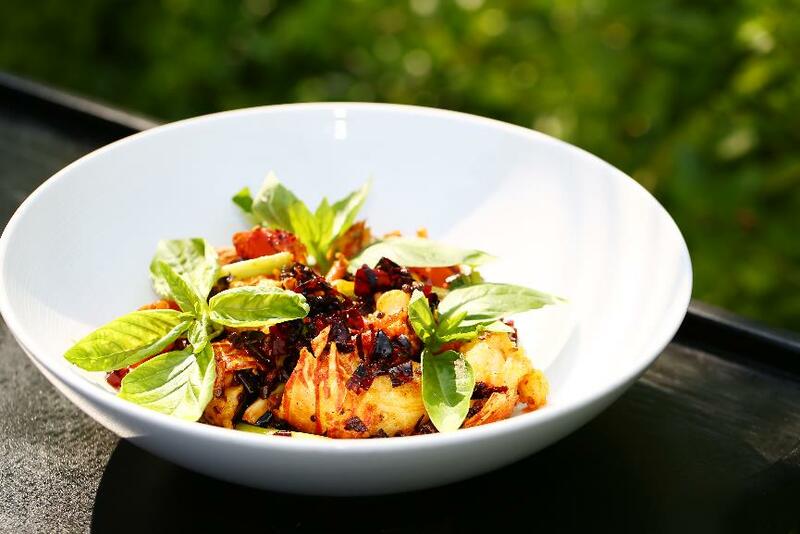 DaDong is also admired for his innovation of modern Chinese cuisine – adapting traditional specialties from various regions with a contemporary, healthy twist which he calls ‘DaDong Artistic Conception of Chinese Cuisine’. His ‘pop-up’ experience at JA Manafaru – served throughout 2019 at the resort’s award-winning signature restaurant White Orchid – now presents a completely new aspect of his extraordinary culinary repertoire. DaDong spent several weeks at the chic tropical hideaway exploring the potential of Maldivian flavours and ingredients to marry with his distinctive Chinese cooking styles and techniques. The result is a menu combining both local ingredients and his signature dishes for a uniquely memorable dining experience found nowhere else. 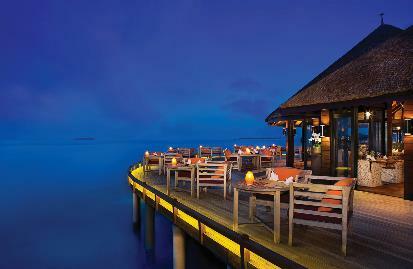 Classic DaDong favourites such as Hot & Sour Soup and Wok-seared Wagyu Beef with Leek & Basil meet fresh local seafood specialties from Wok-tossed Hot & Spicy Maldivian Lobster to Braised Freshly Caught Reef Fish. Inspired by the abundant local seafood, Chef DaDong has also conceived a Maldives Seafood Hot Pot integrating one of China’s most popular dining styles with the freshest local seafood for the best of both cultures. 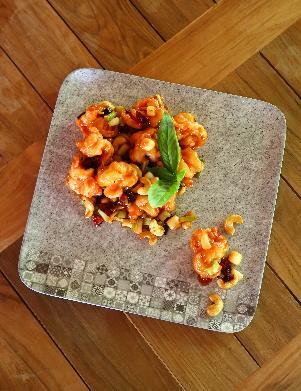 “This cozy, hospitable island is a beautiful location to showcase my contemporary Chinese cuisine,” said Chef DaDong. “JA Manafaru shares my passion for pursuing the ultimate in fine dining and this pop-up menu is a celebration of the year-round wonders of nature, sunshine and colours that bless this paradise of fresh seafood and ingredients. It opens exciting new possibilities to craft and create exceptional Chinese cuisine. Against the stunning and romantic turquoise blue backdrop of the Indian Ocean, JA Manafaru is accessed by complimentary private seaplane with two exclusive lounges at Male International Airport. Once-in-a-lifetime wedding and honeymoon celebrations are also a specialty at one of the world’s most enchanting paradise islands, as well as an onsite Marine Research Centre conserving local ecology. . 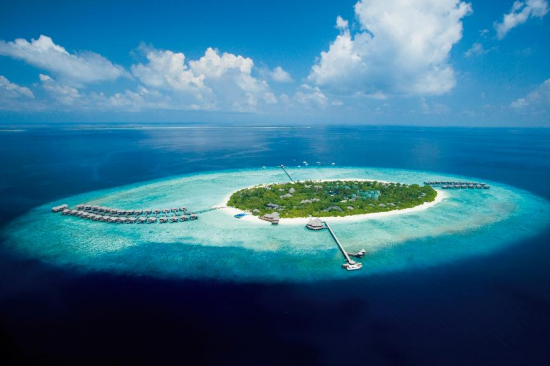 Complete with wi-fi connectivity throughout the island, ‘JA Manafaru’ is the latest addition to Dubai-based JA Resorts & Hotels’ collection of tropical hideaways and a member of Preferred Hotels & Resorts’ ‘Legend Collection’.Coveted awards include the Indian Ocean’s Leading Honeymoon Resort (2018 World Luxury Hotel Awards) with ranking among the World’s Ten Best Hotels (TripAdvisor Travellers’ Choice Awards 2019). Its Royal Island Suite beach residence was also voted the Indian Ocean’s Leading Hotel Suite (2018 World Travel Awards).